Madhav Khandekar (Expert Reviewer 2007 IPCC AR4) has forwarded the short comments below as well as this short video based on his long interview with Michelle Sterling of the FOS (Friends of Science, Calgary) on the new IPCC Chief and on his assessment of Indian/Asian monsoon and its impact on close to 3.5 billion people of south Asia on an annual basis and on the the earth’s climate as a huge jigsaw puzzle which we do not fully understand. The interview was taken in mid-April 2015, long before his plans for a tour to UK and a talk at the House of Commons were finalized. 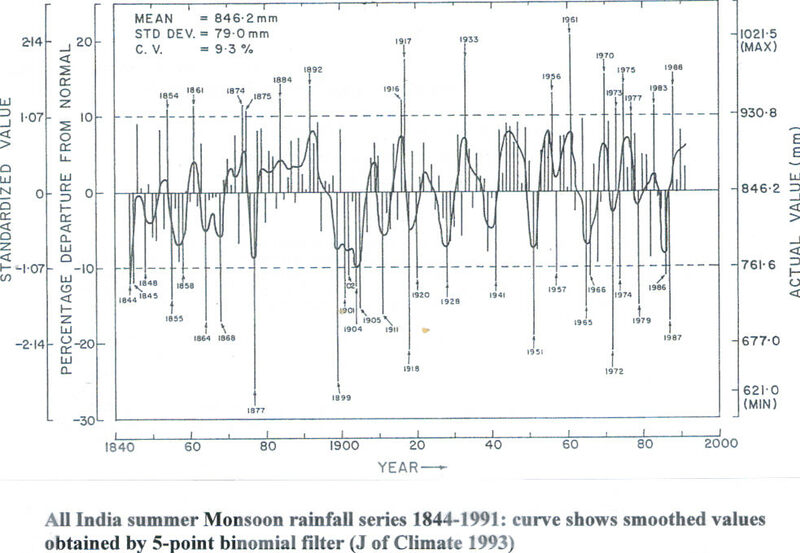 As seen here, droughts and floods have occurred irregularly for 150 years with NO trend of any kind. “The earth’s climate is a huge jigsaw puzzle, with many pieces like the annual summer monsoon over India and south Asia, its complex interaction with large-scale atmosphere-ocean features like the ENSO (El Nino-Southern Oscillation), the PDO (Pacific Decadal Oscillation) & the NAO (North Atlantic Oscillation) and a host of other features like interaction with global topography, mountain ranges etc. This jigsaw puzzle still remains unsolved with most climate models not being able to simulate many of these processes above. As such, climate models’ projection of future warming of the earth’s climate must be rejected as being unsuitable for climate policy. Reducing human-CO2 emissions now is an expensive and a meaningless exercise and must be avoided. The best and the most cost-effective strategy against future climate change impacts is to develop comprehensive climate adaptation plans”. 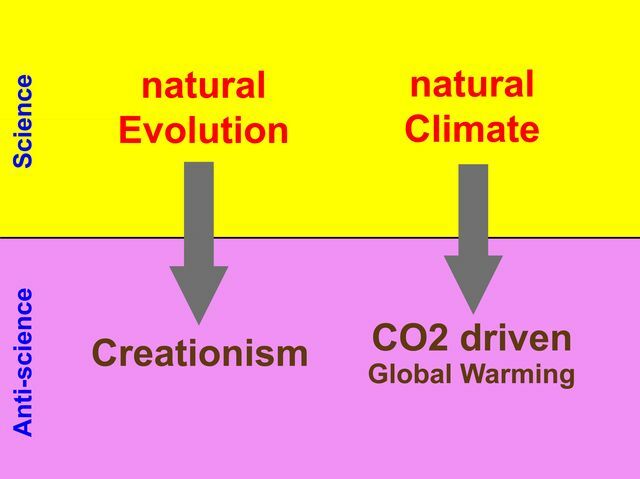 In the present debate on climate change — whether it is driven by natural forces or by CO2 increase in the atmosphere — the proponents for a CO2-driven global warming often allow themselves to use methods, neither anchored in science nor geoethical principles. In the book “Planetary Influence on the Sun and the Earth, and a Modern Book-Burning” (Nova Science Publ., 2015) Christopher Monckton has a chapter on “The Thermaggedon Cult strikes again” (p. 135-138) and Nils-Axel Mörner has a note on “These terrible gatekeepers” (p. 128). “Contacted this morning by puremedia.com, the management of France Télévisions had no comment to make on the case Philippe Verdier. But according to our information, action is actually being taken against the journalist. «I haven‘t had a single discussion since the publication of the book. I have not been back to France Télévisions. I was anyway on leave for book promotion. I received a letter telling me not to come back», explained Philippe Verdier to interviewer, Marc-Olivier Fogiel, on October 14, and went on to say that he had no certainty of keeping his job. Philippe Verdier claims, since the beginning of the controversy, that his «freedom of speech» and «the right to information» have been infringed. The management of France Télévisions has always stood behind «an ethical rule of France Télévision is that personal opinions should not be confused with the company‘s image.» Yet other weather presenters like Jean-Marc Souami (France 3) often take a public stand on political or social issues unmolested. Philippe Verdier recalled that regularly, during interviews with his management, they had been warned of the content of his forthcoming book. “I did not expect support from France Télévisions for the book I wrote independently, but neither did I expect France Télévisions to attack me; I feel hurt (…) indeed sullied”, he explained. If you have similar experiences, please, let your case heard by leaving a comment below. Why, oh, why do people like the government’s chief scientific adviser Sir Mark Walport, who really don’t understand the basic science, go on about ‘acid’ oceans? Such a condition is well nigh impossible in the real world. The oceans are always saturated with CO2. There is liquid CO2 in the deep ocean trenches (that is the chemical definition of a saturated solution by the way). Surface layers tend to fluctuate a bit more due to their ‘restless’ condition. 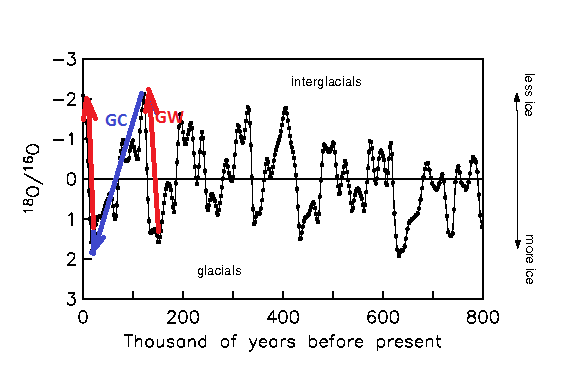 The warmer the oceans become the LESS CO2 they can hold. The oceans could only ever become acidic, that is have a pH of less than 7, IF the earth were to run out of rocks. Klimarealistene is the major oppositon in Norway to the IPCC and the Climate crisis industry. This group, which includes many prominent scientists from the Nordic countries, has recently asked for funding from a foundation defending free speech. A small amount was granted but the importance here is the recognition that there is today in Europe a need to defend the right of free speech in the climate debate. We find that the media in Norway are almost invariably closed to anyone disagreeing with the IPCC and their supporters, due to complex reasons and that the climate field in very limited extent has had room for the free word in the public sphere. Whereas in the two major EU debates regarding EU enrtry in modern times it was unthinkable with a biased moderator and only YES supporters in the debate panel, this bias is the general rule in the current climate debate. The debate is characterized not by scientific arguments but unscientific authority building and control techniques abound. The main topic can not be discussed publicly – the question of how big the impact of increased CO2 actually is – the most obvious scientific research topic in need of clarification. and we will contact you with details on how to format and send your documents to us. The subject encompasses a wide area, ranging from detailed comment on specific research to general articles concerning the science-policy interface, and the application of geosciences’ output in society, academic and political governance, industry, and the media. The committee welcomes input from everyone regardless of background or location, and looks forward to moderating lively discussions on the geoethical issues raised by members and contributors.